I am really excited about today’s review! 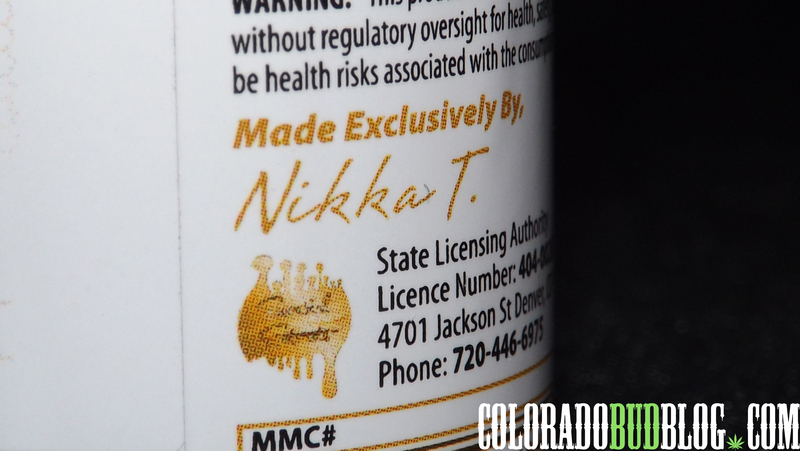 These are Essential Capsules from Essential Extracts, made exclusively by Nikka T! I have seem them for the past few weeks at Animas Herbal in Durango, CO, and people on the internet are saying very positive things about them, so I had to give them a try. If you are looking for any kind of pain or anxiety relief, these are right for you! 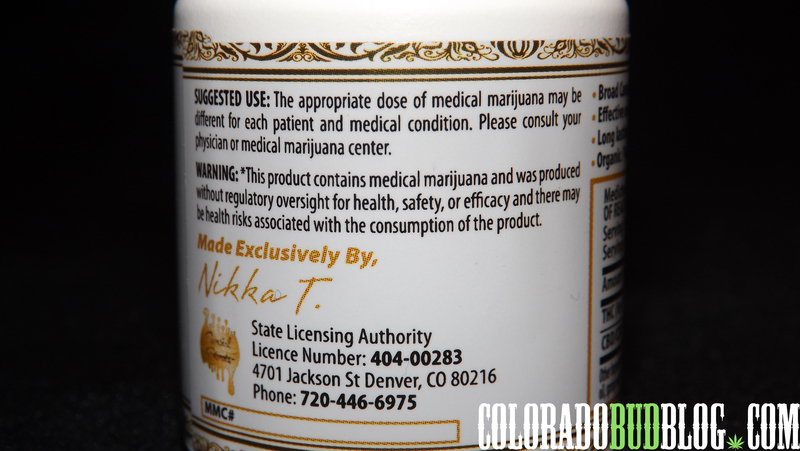 There is over 120mg of THC per container, as well as over 15mg of CBD/CBN. They are also organic and vegan, which is great for you health conscious individuals! These are the Indica based capsules and each container has 3 capsules. 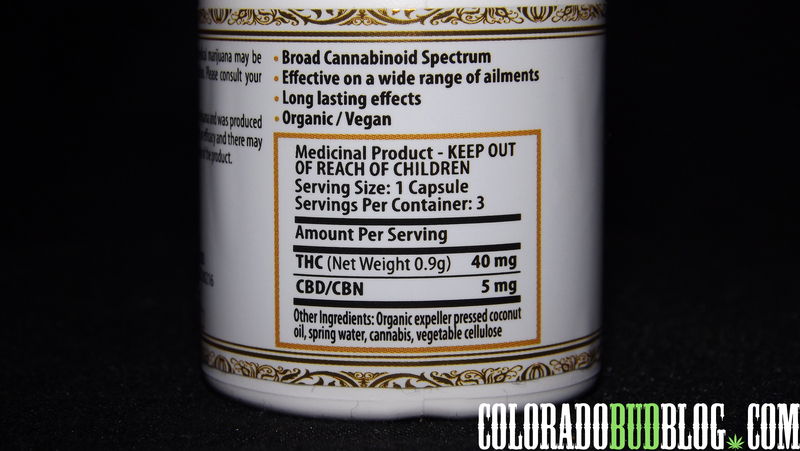 Each capsule has 40mg of THC, as well as 5mg of CBD/CBN. I am using these for anxiety, and they work like a charm! I took one capsule this morning at about 10am, and I feel like the effects lasted all day. They affect both the body and the mind, making me feel very relaxed and more comfortable around strangers . It really improved my entire mood all together. My mind is usually racing all day and night, and I often over think many situations, or I focus on something bad that has happened in my past. I usually try to avoid any place that is crowded. Most of the time it is hard for me to even just go to the grocery store. I feel very out of place, I avoid eye contact with other customers, and I just try to get in and out as swiftly as I can, all of these behaviors are signs of anxiety problems. A lot of the time I either can’t medicate enough before I go somewhere because I’m driving, or whatever I am using just doesn’t have enough Cannabidol to help me, so I experience those behavioral problems often. After taking one of these capsules this morning, going to the store didn’t bother me at all. I walked through, as opposed to rushing through, and I didn’t have any unpleasant feelings, I was very comfortable. The effects are long lasting, putting me in a better mood and making me feel “normal” all day long. I have been having pretty bad insomnia problems lately as well, staying up til 3 or 4 am every night, possibly caused by my anxiety. The Cannabinol (CBN) in this capsule has definitely contributed to my drowsiness.. It is barely 11pm, but I feel like I could go to sleep right now. These capsules are incredible. They seem to have helped me a lot so far, and I know many other patients who suffer from similar anxiety or insomnia related problems could benefit from these. My body feels very relaxed, my mind is at ease, and I can fall asleep at a decent time for once. NikkaT is surely changing lives with these capsules and I would highly recommend these to anyone who suffers from anxiety, insomnia, or pain. I am going to try to keep some on me for whenever I need some relief! 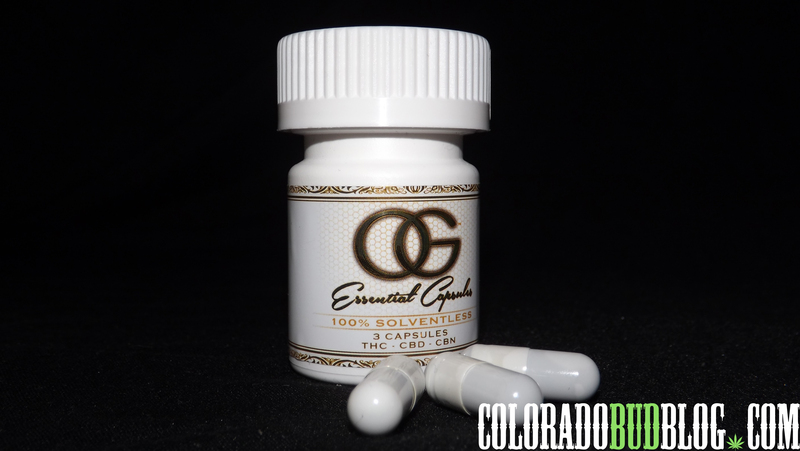 Pick some up at Animas Herbal in Durango, CO, and check out http://www.essentialextracts.co to find out where else you can find Essential Capsules and other products from Essential Extracts!